Trailer for Norwegian film 'Babycall' starring the brilliant Noomi Rapace, the film is directed by Pal Sletauneand and also stars Kristoffer Joner, Velte Qvenild Werring, Stig Amdam and Maria Bock. 'Babycall' tells the story of Anna and her eight year old son Anders are under the witness protection program following a difficult relationship with Anders’ father. They move into a large apartment complex. Anna becomes overprotective of her son and even buys a babycall to keep track of him. 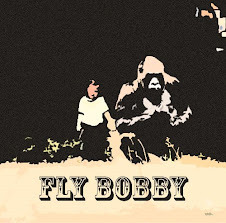 Soon, strange noises from other apartments appear on the monitor, and Anna overhears what might be the murder of a child. Meanwhile, Anders’ mysterious new friend starts visiting at odd hours, claiming that he has keys for all the doors in the building … Does this new friend know anything about the murder? And why is Anders’ drawing stained with blood? Is Anna’s son still in danger? 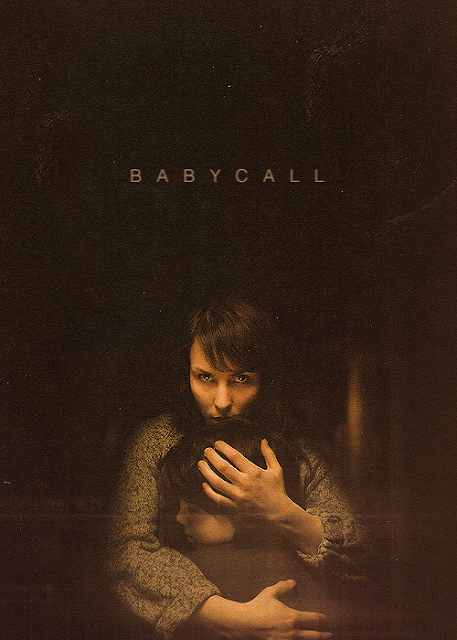 'Babycall' is released in Ireland and the UK on March 30.